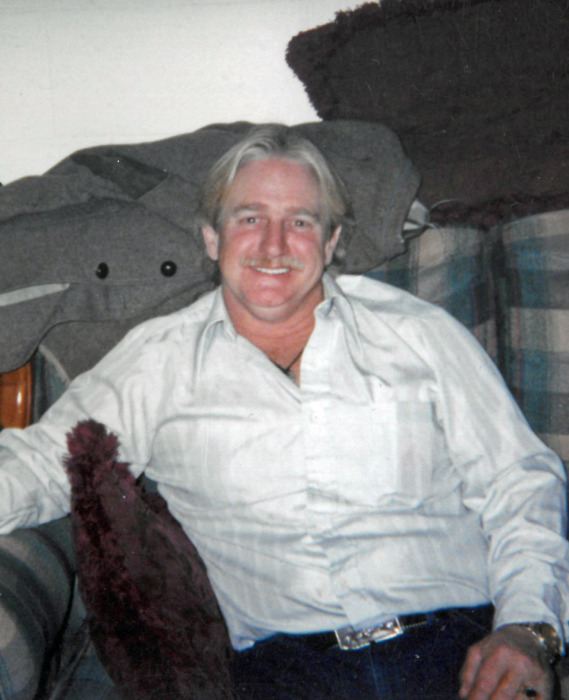 Patrick Kevin Converse, 60 of Hamilton passed away January 26, 2019 at his home in Hamilton of natural causes. Patrick was born September 29, 1958 in Mount Vernon, Washington to Eugene and Helen Meadors Converse. He completed High School and then joined the Marine Corps Reserve. 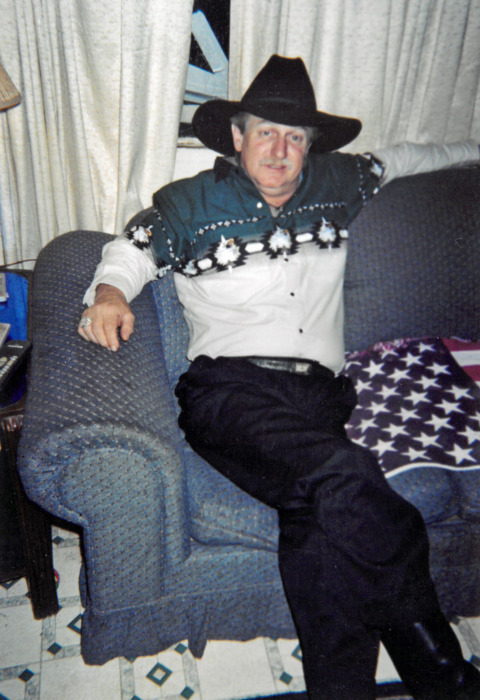 He enjoyed fishing, camping and spending time with his family and friends. Patrick is survived by his wife, Regan; daughters, Krystal (Kevin) Cole and Cassidy (Doug) Philbrook; son, Blake and three grandchildren all of Hamilton. A celebration of Patrick’s life will take place Saturday, February 2nd from 1 to 5 p.m. at the Converse home, 235 Marcus St. #3, Hamilton. The family suggests memorials to Daly-Leach Chapel to assist with funeral costs.